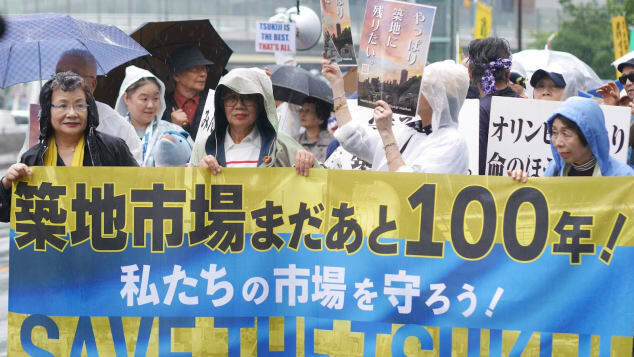 I used to love coming here in the morning…..
Tokyo (CNN) — Following years of delays and plenty of controversy, Tokyo’s Tsukiji wholesale fish market, one of the city’s most popular destinations for international visitors, has finally shut its doors. 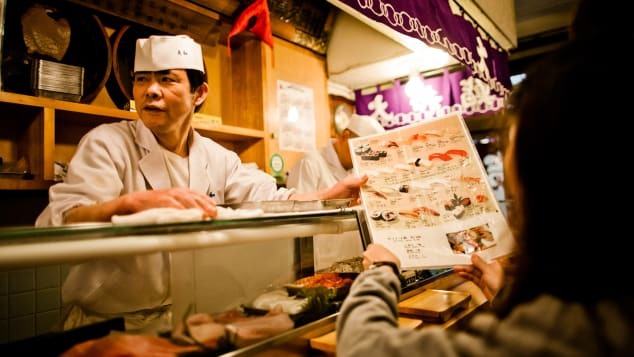 For decades, Tokyo’s Tsukiji market has been the beating heart of a world-class culinary capital, supplying Michelin-starred chefs. 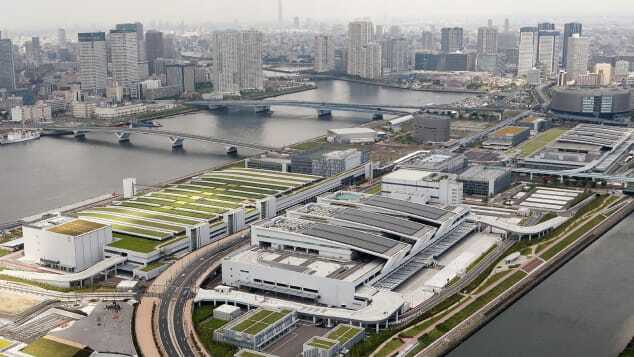 An aerial photo of Tokyo’s new Toyosu fish market. Tsukiji’s outer market will continue to serve up incredible plates of sushi. 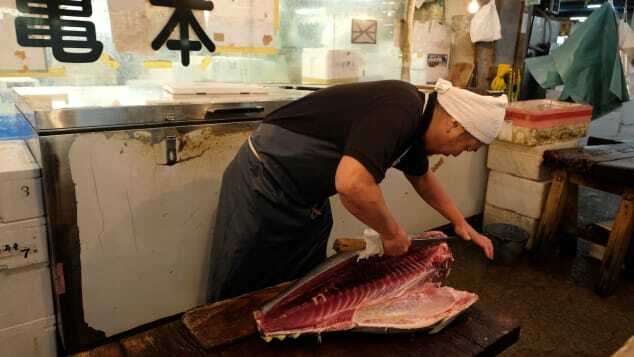 This entry was posted in Ayn Rand(om), Uncategorized and tagged end of an era, Japan, tradition, tsukiji fish market.